Catenary wire, lighting wire or stay wire is used in multiple applications. In general it is any wire that is used to suspend items be it Christmas lights over a street, banners and hoarding in a supermarket or shop window displays. 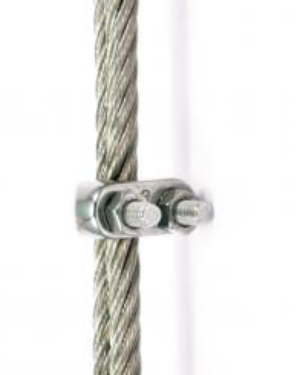 Chain and Rope Suppliers carry a full range of catenary wires and accessories bottle screws, wire rope tensioners, catenary wire turnbuckles, stay wire bull dog grips, wire rope grips, copper ferrules, gripples, aluminium ferrules, zinc plated ferrules, eyebolts, eyenuts, long shank eyebolts, pvc coated wire rope, galvanised wire rope stainless steel wire rope. 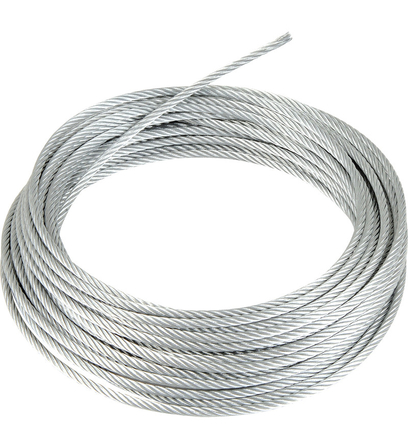 Not only can Chain and Rope Suppliers provide you with reels of stay wire and catenary wire, we can also have your desired length of catenary wire pre cut and assembled around the various components you are hanging. If you are not sure about what kind of rigging supplies and s lighting catenary’s you need that’s not a problem. 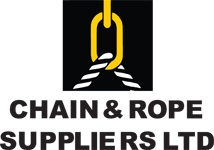 Just give us a call here at Chain and Rope Suppliers on 01 4570021 and we will be happy to advise you. We can have all of your catenary rigging supplies including wire rope shipped anywhere in the country with next day delivery for as little as €14.